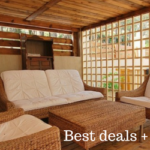 For 8 days, enjoy a €350 Valentine Discount on your dream villa in Spain! Soon, it will be Valentine’s Day. What will it be? Red roses and perfume again? Or, this time, would you like to overwhelm your loved one? 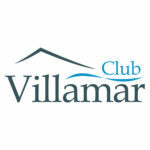 Club Villamar will be happy to help you out! A Club Villamar holiday is the perfect Valentine surprise. After all, there’s no better way to celebrate love than by taking a break in Spain together. Enjoy the sun, the sea, the Spanish delicacies and, last but not least, enjoy each other. Then, get back to your villa, enjoy another glass of wine while sitting by the poolside and, finally, spend a romantic night in a comfortable bedroom! The next 8 days, we will treat you to a €350 Valentine Discount on your booking. Your dream villa will be so advantageous! On Valentine’s Day, you’ll blow your dearest away. Write your destination on the mirror, in lipstick, or hide the booking confirmation in a home-made cake. Just play! 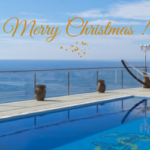 So, give love a boost: select and book your favourite 2018 villa with private pool in Spain NOW and enjoy a €350 Valentine Discount! Well done! You’ll see: under the Spanish sun, love will bloom! * This discount promotion is valid until 14/02/2018, applies solely to 2018 bookings, to rent from €3,000 (additional costs not included). The discount cannot be combined with other discount promotions. To receive this discount, please enter the code VALENTINE2018 into the comments field of the booking procedure. 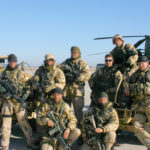 We will then send you the booking confirmation including the valid discount.